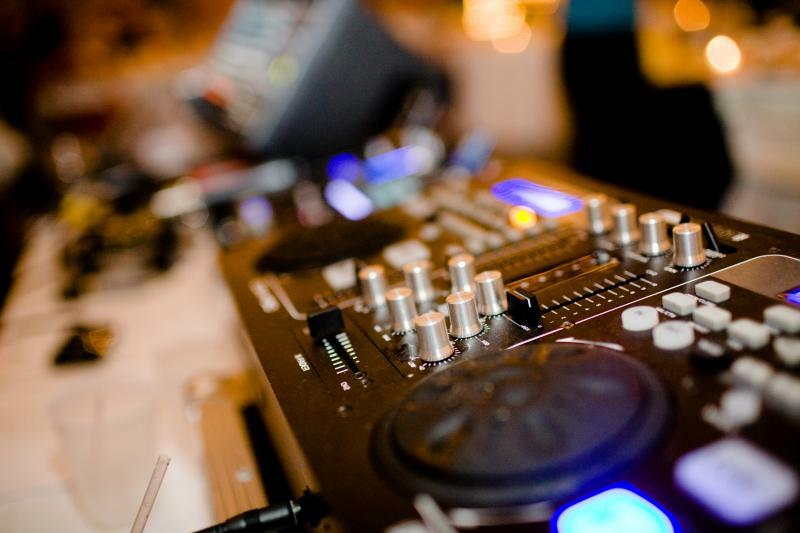 If you are looking for a professional DJ that will rock your event then you have come to the right place! Desoto County Djs is here for all of your entertainment needs! We cater to Desoto County and the surrounding mid-south areas. We specialize in an array of events: weddings, receptions, private parties, theme parties, reunions, corporate events, karaoke shows, school dances, live trivia and much more. We have also expanded to include event rental including photo booth rental. For more information on what we offer, please see our services tab. Please join us at one of our regular karaoke or live trivia shows. Most shows begin at 9pm and end around 12am. At Desoto County DJs we pride ourselves in offering elite quality services that create the atmosphere that is perfect for your occasion. We know how stressful planning your special event can be and we make it our goal to create a stress free atmosphere that will allow optimal enjoyment.